Let there be triumph in every way. Thank You Vagarans for your steadfast support and for bringing Vagaries to the top of the List. Thank you Sir for the wishes. 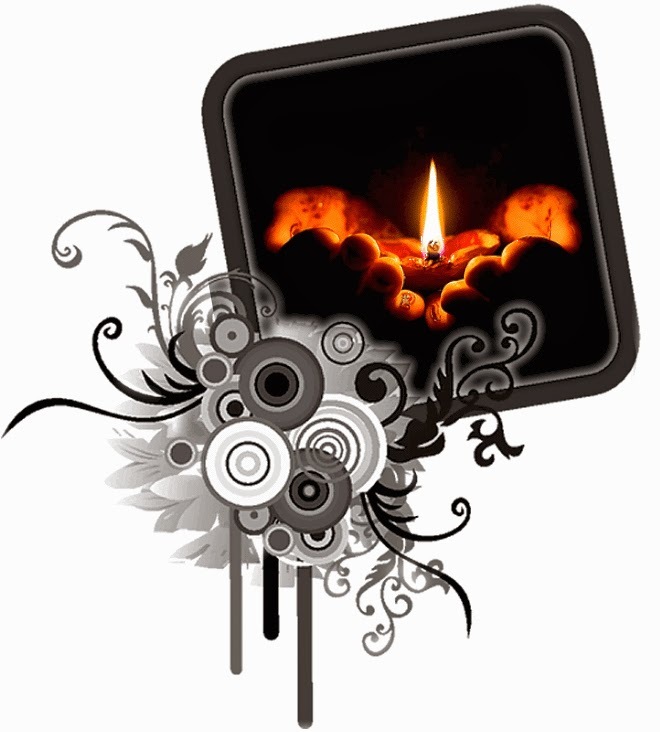 Happy Diwali to all blog readers.. 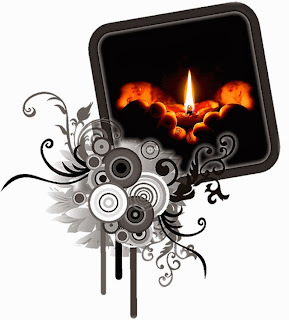 Happy Diwali to everyone at vagaries..Thank you sir for the wishes..